Barry John was born on this date in . 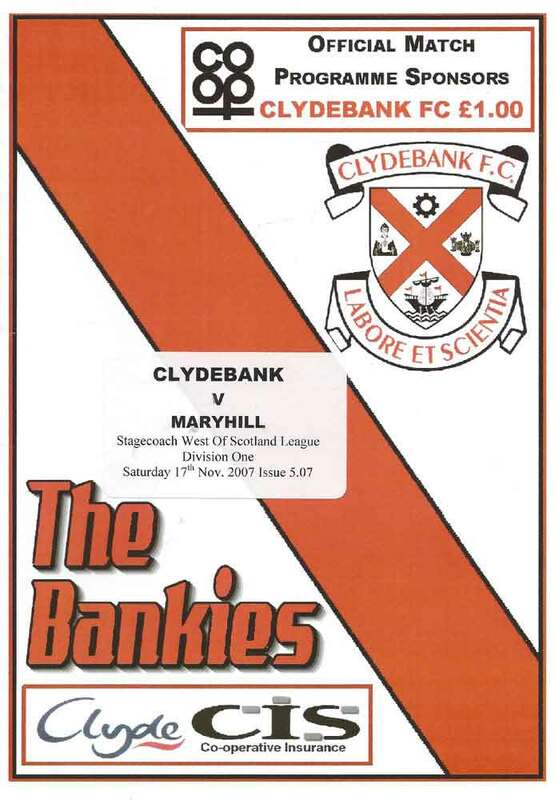 Clydebank got themselves back on the promotion trail after hitting five past Maryhill at Lochburn Park today. 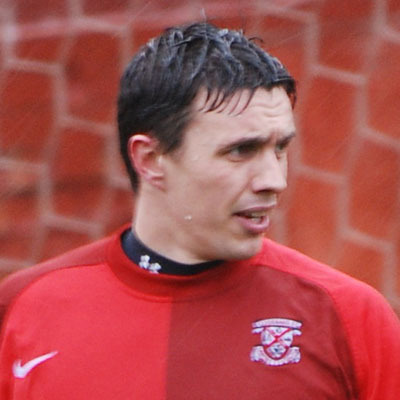 With Glenhead Park unavailable due to a fixture clash, and a neutral venue not being able to be found, it was an impressive result given that home advantage was conceded to Maryhill.